Construction worker or contractor - we have specialised policies that will provide you with tailor made cover and competitive premiums. In today’s society you simply can’t afford not to have adequate liabilities cover for your business. Employers Liability: This covers your business in the event that you are liable for injuries to an employee (or employees) arising in the course of their work. 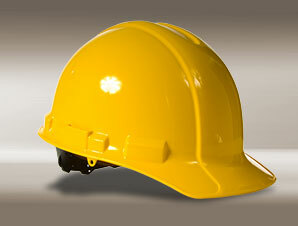 This cover is in fact compulsory for all employers under the Employers Liability (Compulsory Insurance) Act 1969. Public & Products Liability: This mainly covers injuries to members of the general public or damage to property arising from your business activities, whether it arises through the actions of your employees or from some aspect of your products.